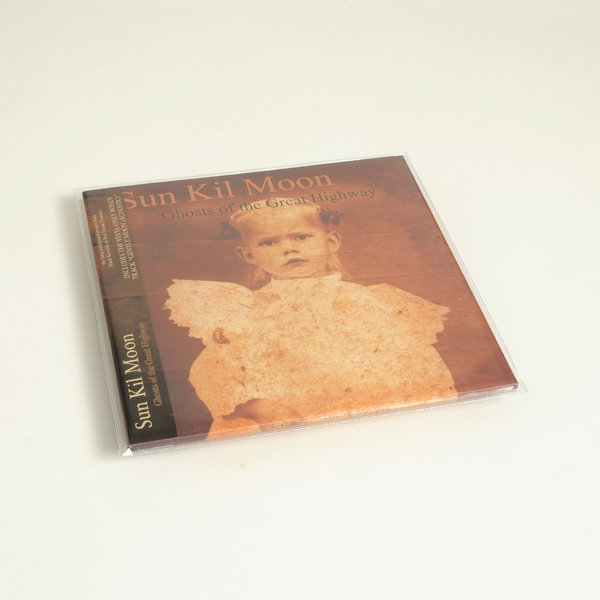 Rough Trade reissue this out of print classic from Sun Kil Moon. 'Glenn tipton' as opener is suffused with the plucked intricacies of prime nick drake, yolked to a vocal nuanced up there with the very best stuff from the great richard buckner recorded over the last 10 years. 'Salvador sanchez' wields convincing overdrive, a reverb-drenched shadow of neil young in flight, at his very peak, live with crazy horse on 'cortez the killer'. If you're feeling a little spooked by these old man's music references then don't be - here there's a freshness, a lightness of touch which is all too lacking in the streams of plain old revivalism, masquerading as new music. 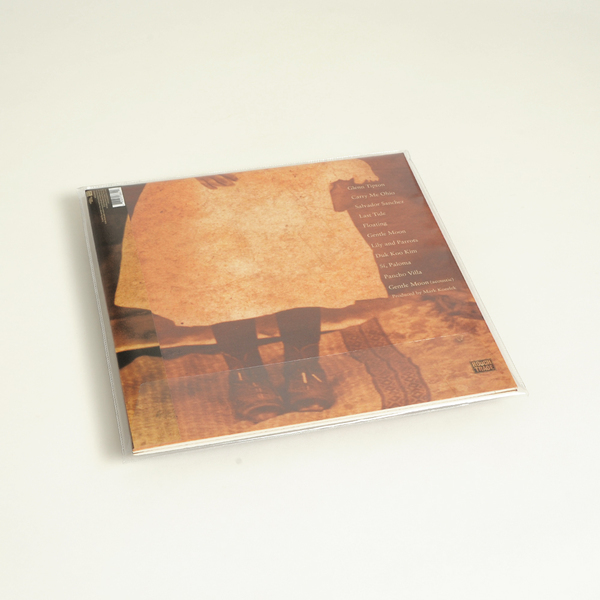 Here, mark may well have been inspired by all the old geezers, but knows how to kick out fully on his own, rocking out on 'Lily and parrots' inna classic Big Star fashion, tempering it with the muted folksiness of 'Gentle Moon'. The entire third side is taken up with 'Duk koo kim', a piece which must surely take off in performance, one of those great holding-pattern riffs, building up to an ensemble jam which should definitely be experienced in one sitting. There's lightness too, in the shape of the mexican strings of 'Si, paloma' - subtle, shifting coda to a emotionally complex, genuinely wonderful album. Gatefold 2LP. 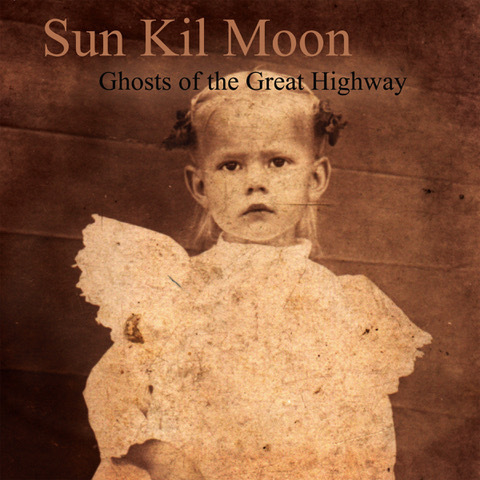 Includes vinyl-only bonus track "Gentle Moon (Acoustic)".